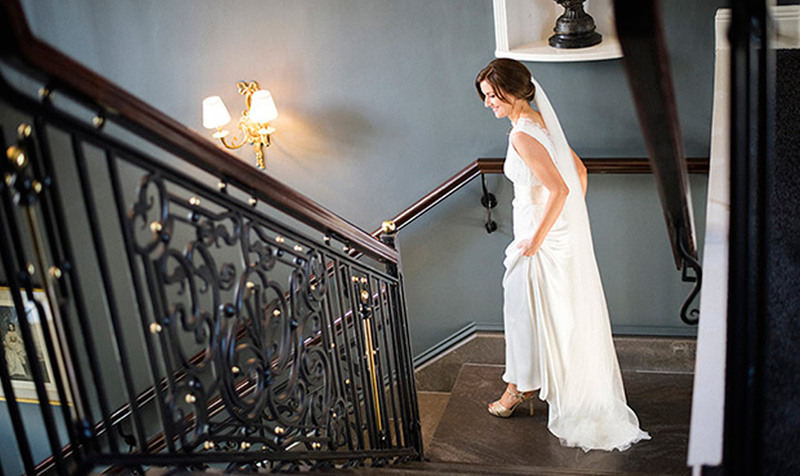 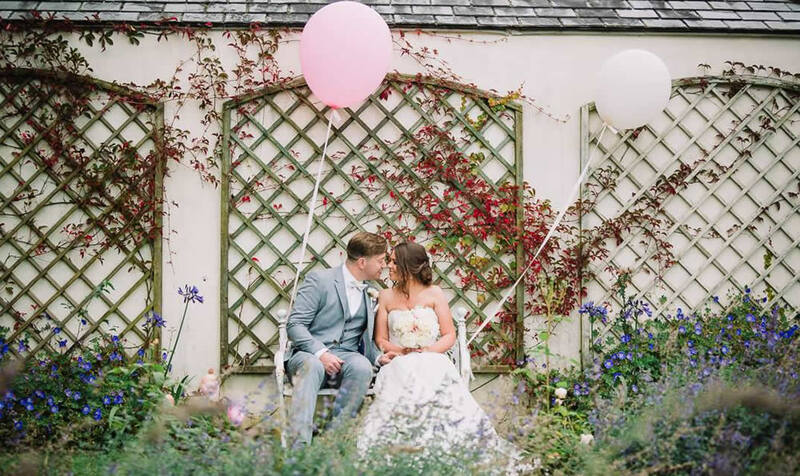 Steeped in history the house and grounds with unspoilt views of breath-taking countryside, provide the perfect backdrop for your wedding photos. 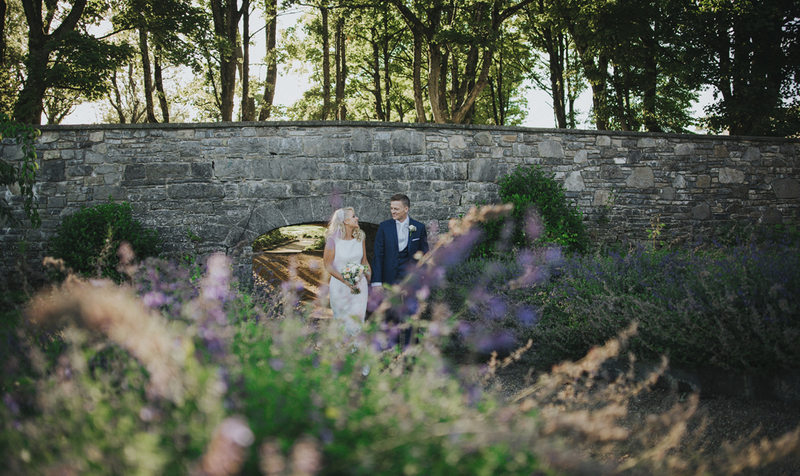 With an array of beautiful and unique locations within the estate the photo opportunities are ample to make any wedding shoot an original! 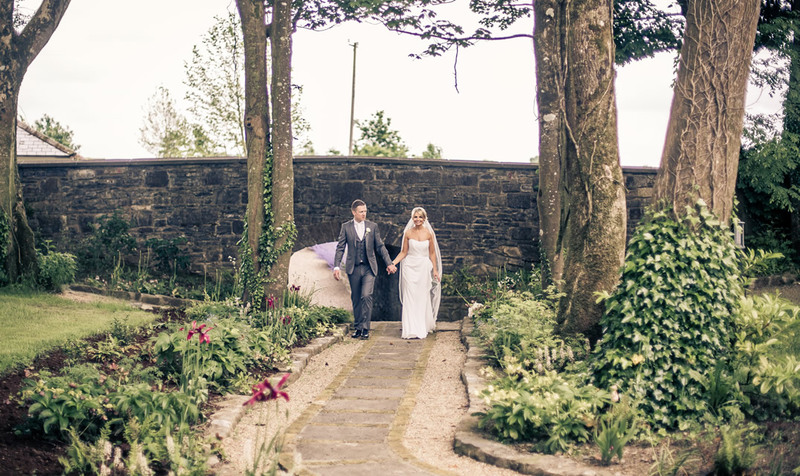 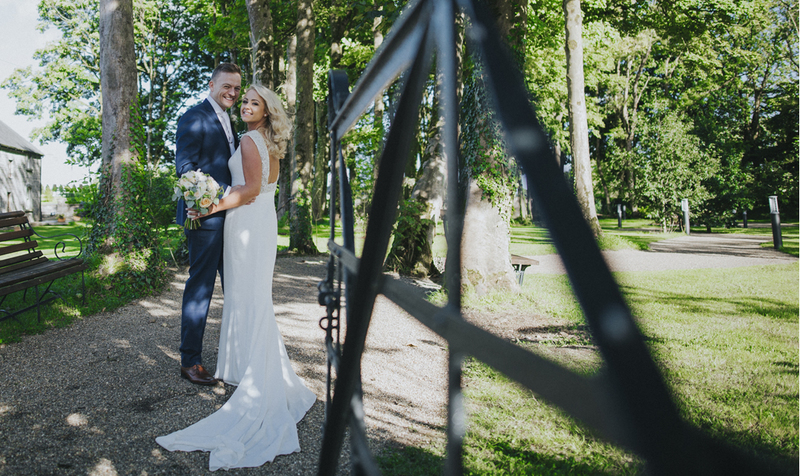 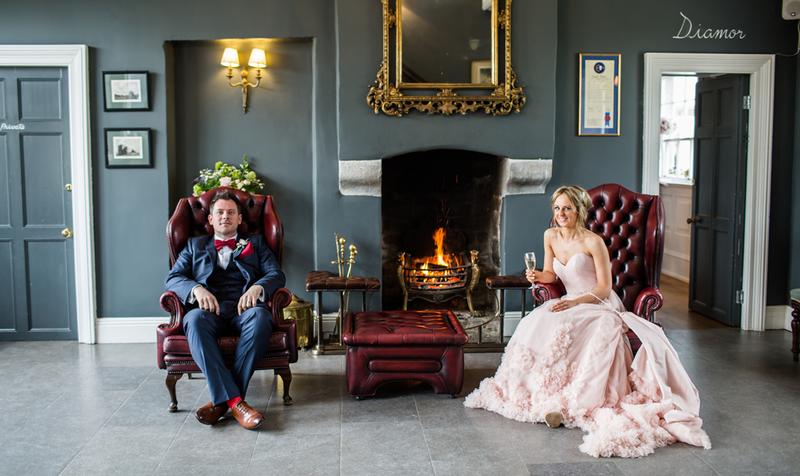 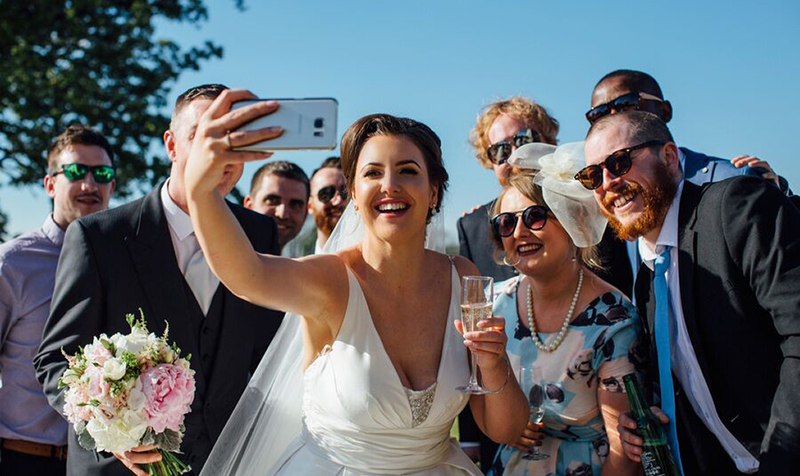 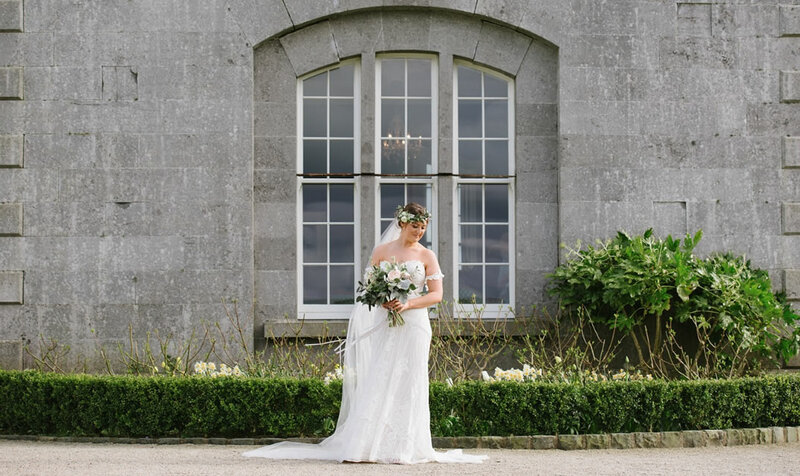 The elegant yet understated Main House, Clonabreany Courtyard, the Orchard Room, Tunnel Wood Area, scenic grounds including the Upper and Lower lakes and unspoilt views of breath taking countryside provide the perfect backdrop for your wedding photos.